The D30 is a cost-effective distance protection system suitable for primary protection of sub-transmission lines and as a backup protection for HV, EHV lines, reactors and generators. The D30 provides five zones of phase and ground distance protection along with complete overcurrent and voltage protection functions intended for three-pole tripping applications. The D30 comes with versatile automation features using custom pilot schemes, which can be built. The D30 is a cost-effective distance protection relay intended for protecting sub-transmission lines and underground cables of different voltage levels. Part of the Universal Relay family, the D30 comes with a variety of versatile features, truly integrating protection, monitoring, metering, communication and control in one easy-to-use device. The Universal Relay family offers a high degree of modularity in its design and functionality, providing superior performance in protection and control, while meeting the toughest requirements of the marketplace. 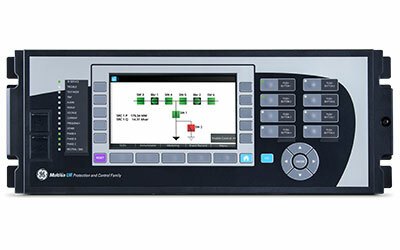 The D30 is the single point for protection, control, metering, and monitoring in one integrated device that can be easily connected directly to HMI or SCADA monitoring and control systems. 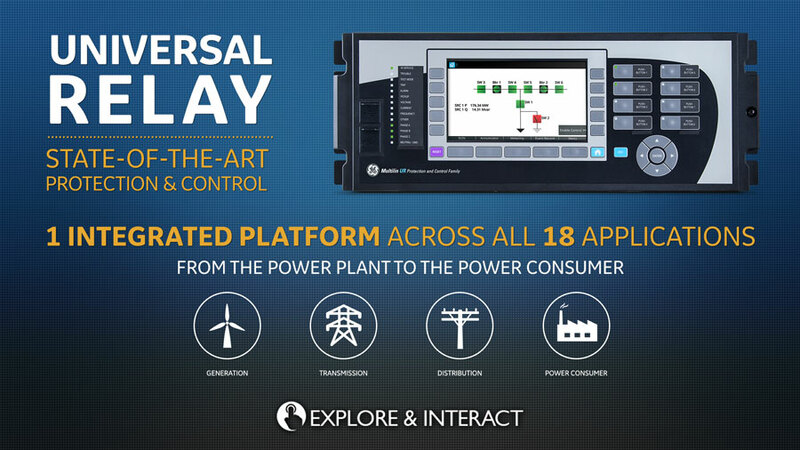 The D30 incorporates advanced automation features including powerful FlexLogic™ programmable logic, communication, and SCADA capabilities that far surpass what is found in the average line protection relay used for subtransmission. 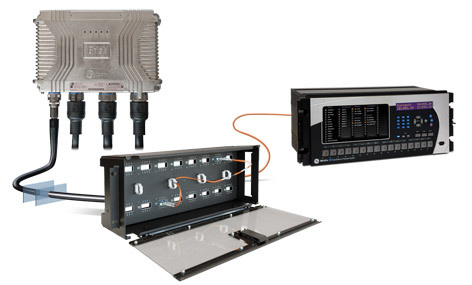 The D30 integrates seamlessly with other UR relays for complete system protection. 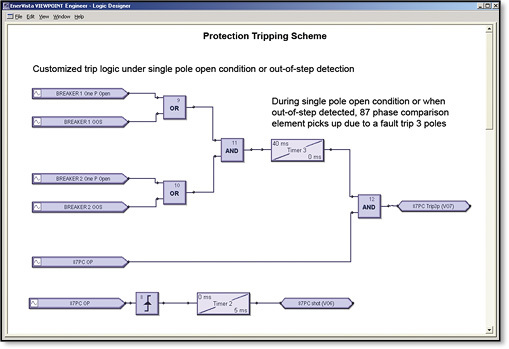 FlexLogic™ allows for the customization of D30 for custom protection, control and automation, allowing users to build line protection schemes and applications for their equipment. The D30 provides advanced communications technologies for remote data and engineering access, making it easy and flexible to use and integrate into new and existing infrastructures. 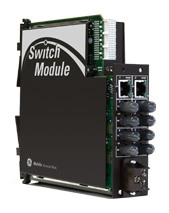 Direct support for fiber optic Ethernet provides high-bandwidth communications allowing for low-latency controls and high-speed file transfers of relay fault and event record information. 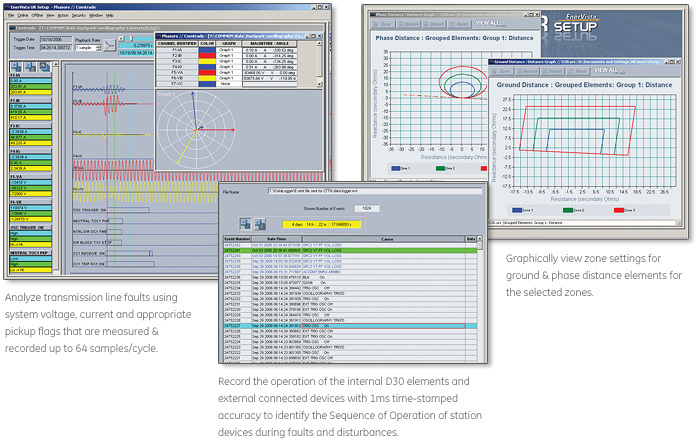 The available three independent and redundant Ethernet options provide the means to create fault tolerant communication architectures in an easy, cost-effective manner. 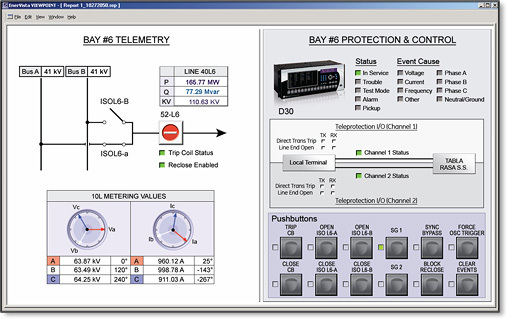 The D30 supports the most popular industry standard protocols enabling easy, direct integration into monitoring and SCADA systems.